Taylor Winfield Heinsohn has enjoyed a lifetime of volunteer work and more than 10 years in the field of Applied Behavior Analysis (ABA) working with children, adolescents, and adults with special needs. 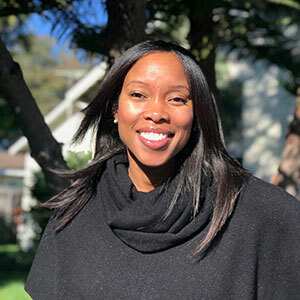 She believes the relationships and support systems she and her team foster for families they serve set the foundation that allows for effective treatment. Her team’s passion is evident in the services they provide and the outcomes they achieve. 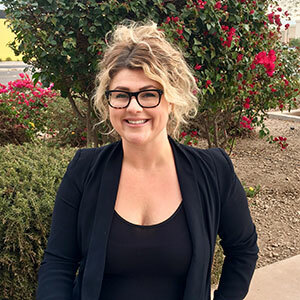 Taylor earned her Bachelor of Arts from the University of San Diego in 2006, and her first post-graduate position in the field of ABA opened the door to a fulfilling career. She received her Master of Education in ABA in 2013, and in 2014 earned her BCBA. Taylor is a thrill seeker and avid adventurer who loves to travel. From mission work in Ethiopia to volunteering at a family camp for children with cancer, she can’t resist an opportunity to experience new places and learn more about the world, others and herself. Taylor loves to laugh and enjoys making unforgettable memories.